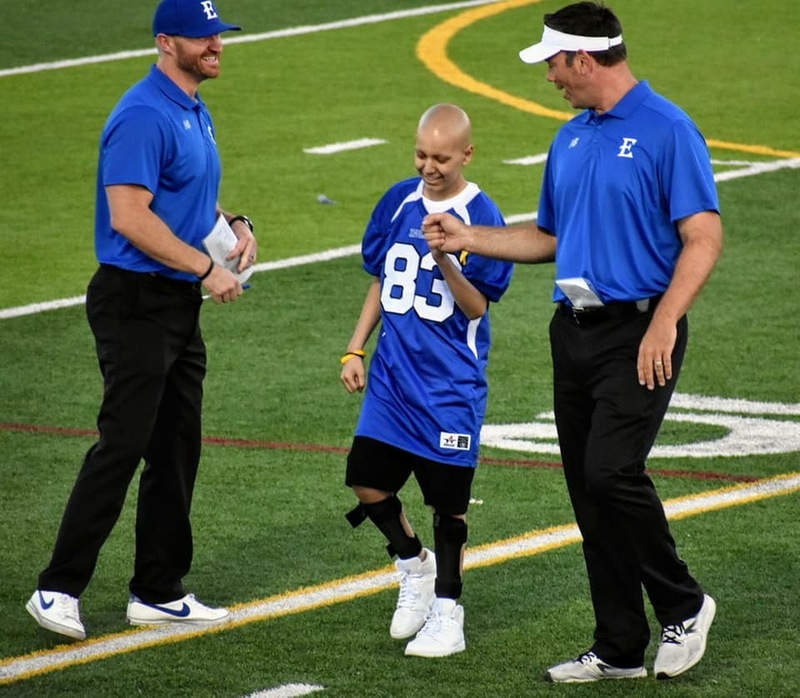 A fighting spirit-the story of Victor Alfaro Jr.
All of our students here at EHS have something to offer, but there are some who show strength far beyond their years. This is a story of a very special student who once walked the halls of Englewood High School. He is now too weak to sit in classes all day. The Pirateer staff believes his story is a remarkable one and wanted to share his thoughts and emotions about his past, his current battles and his fears. 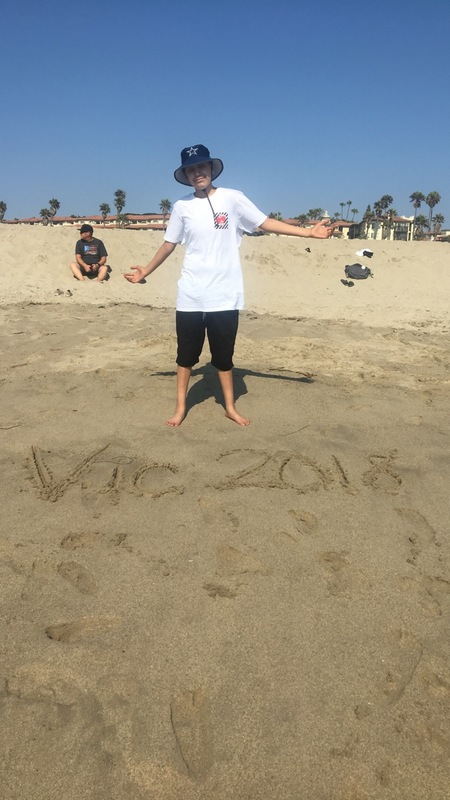 Victor Alfaro is a freshman who is fighting Stage 4 Rhabdomyosarcoma or RMS. Sarcomas are cancers that develop from connective tissues in the body, such as muscles, fat, bones, the linings of joints, or blood vessels. Rhabdomyosarcoma is a type of cancer that turns cells that normally develop into skeletal muscles into cancer. According to www.sarcomahelp.org, there are only about 350 cases of RMS diagnosed each year in the United States in children under the age of 21. About four children per one million healthy kids under the age of 15 will develop RMS each year. It is slightly more common in boys than in girls. Victor Alfaro is honored during the coin toss at the homecoming EHS football game. 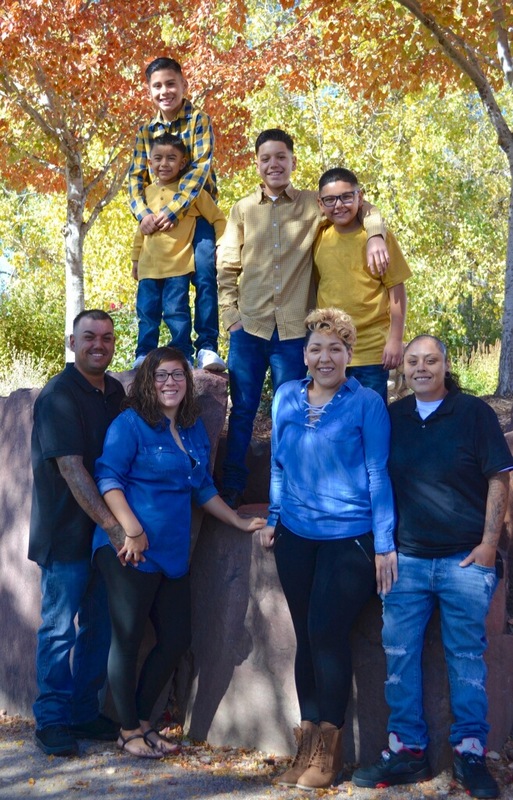 Family has been a driving force for Victor Alfaro.